We've just updated our Edinburgh Villa website and we are now offering a letting agent service in Edinburgh for properties suitable as holiday rentals. We will market and look after your property and its guests, running it for short term lets only. Ideal if you happen to live overseas or wish to use your Edinburgh accommodation yourselves now and then! 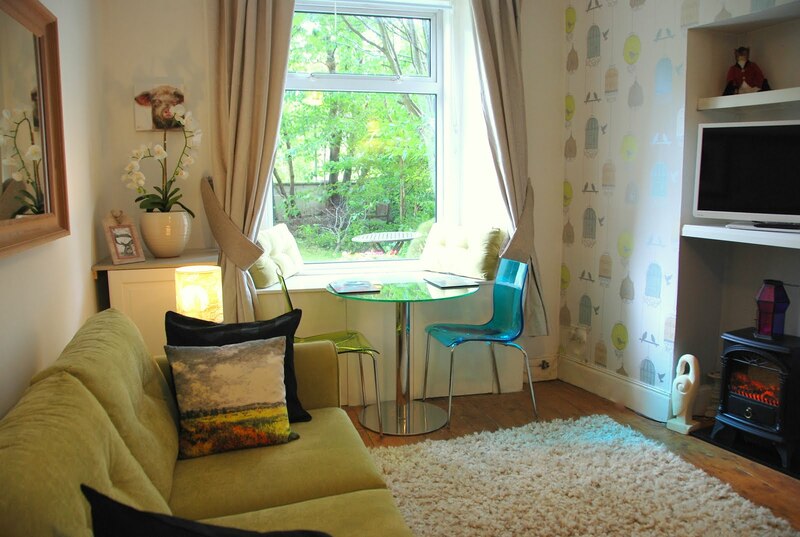 For further information visit our Edinburgh Holiday Accommodation letting service page.